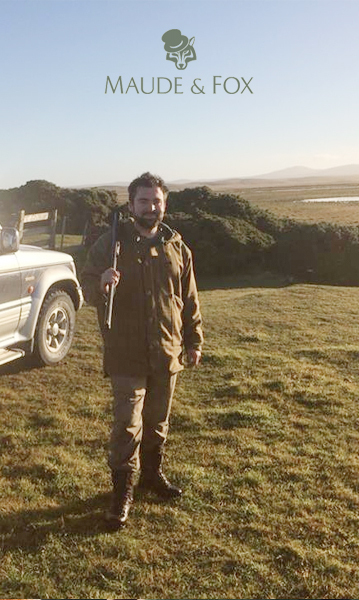 We always get a real thrill of introducing our tweed clothing collection to people. 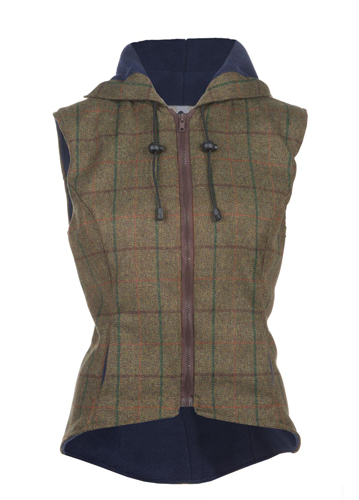 And we certainly made a new fan at the recent Country Life Fair with our ‘cool tweed’. 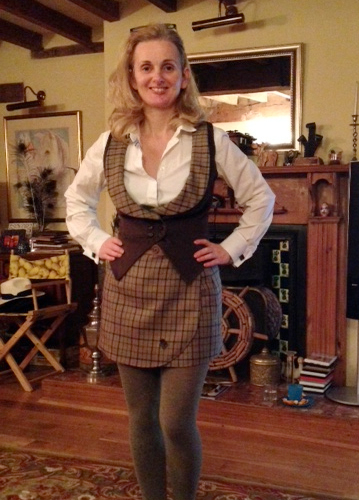 Our new customer Audra has just received her first Maude & Fox order from us (a lovely bespoke Patriot Skirt and Tweed Gilet in a Henley tweed). Audra was so taken with the tweed clothing “I love it, love it, love it!” that we are now going to make her some tweed shorts. Watch this space for photos! 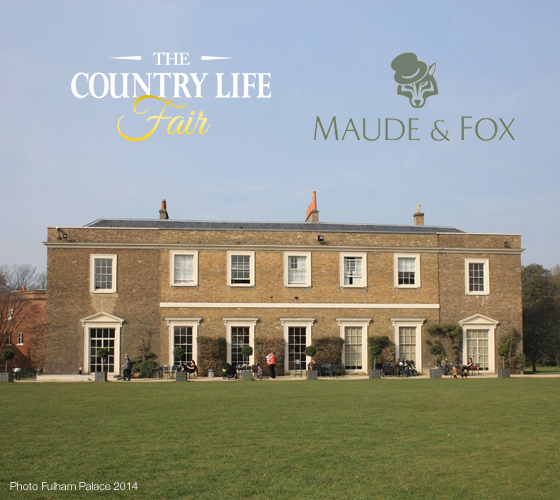 You can read this Audra’s review of the 2014 Country Life Fair (that took place at the stunning Fulham Palace last month) below. The grounds of Fulham Palace were a wonderful setting for the first Country Life Fair, spacious with a stunning walled in garden. I have to say the opportunity to shop was excellent. 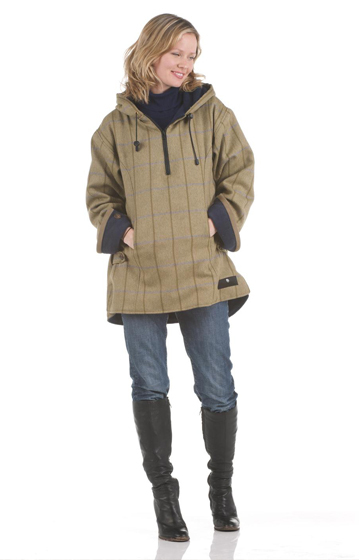 Particularly if you like outdoor clothing, riding/walking/hunting boots (I love them) and tweed glorious tweed. I was so pleased to make the acquaintance of Maude and Fox who are taking tweed to a new extremely cool level. The art/sculptures were excellent and what can I say about the hunting rifles, there were a work of art of their own. Each a collector’s item. The only disappointment was I didn’t think there really was enough focus on gardening. You too can shop our cool tweed styles here. Our brand-new Patriot Messenger Bag made it catwalk debut during the 2014 CLA Game Fair Fashion Show and it proved too much too resist for Sandra. Sandra came over from the Netherlands to visit this year’s CLA Game Fair. 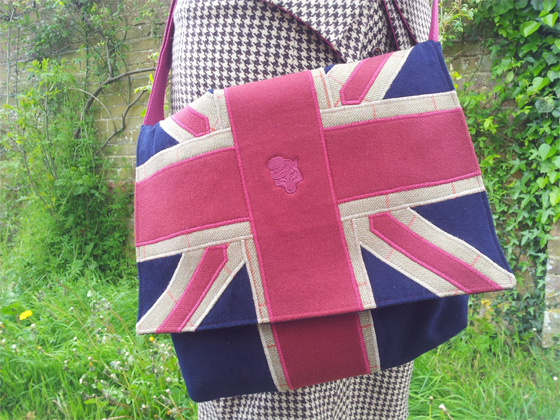 After setting sights on our latest tweed accessory, she couldn’t do without one of our tweed bags so ordered a Patriot Messenger Bag as a birthday present for herself. It was great to meet Sandra and especially lovely to receive the following message from her last week. Just letting you know that I have received the Patriot Messenger Bag and I LOVE, LOVE, LOVE it! I will wear it with pride, keeping in mind that it is a very unique bag. So happy that it’s mine. Thank you so much for your help! And also thanks for the nice birthday wishes you put in the package. If you want to be one of the first to place an order for our new Patriot Messenger Bag you can call our Dorset studio on 01258 489 628. Alternatively, keep up to date with all our latest news via Twitter. 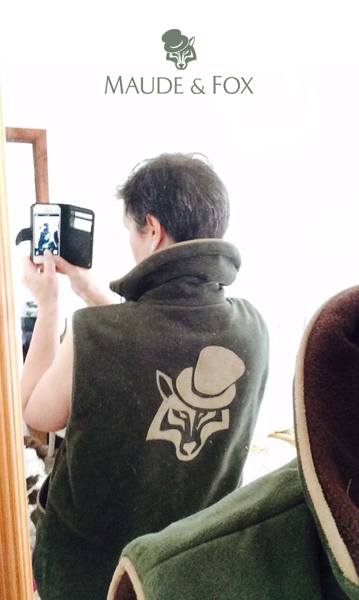 Alternative tweed Patriot items from Maude & Fox can be found here. 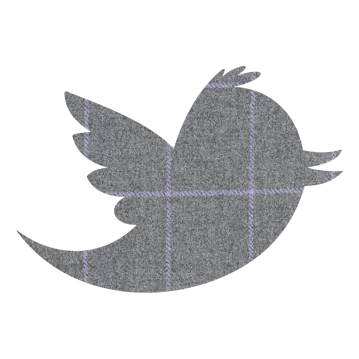 Do you tweet about tweed? Most of our hoodies are traditionally cut, but we shaped the Rosie Tailored Tweed Hoodie be more flattering and feminine for ladies whilst still easy to fit on over your head. It looks like we got this just right as well, judging by this lovely email we received earlier this week.